Can children be at risk for periodontal disease? 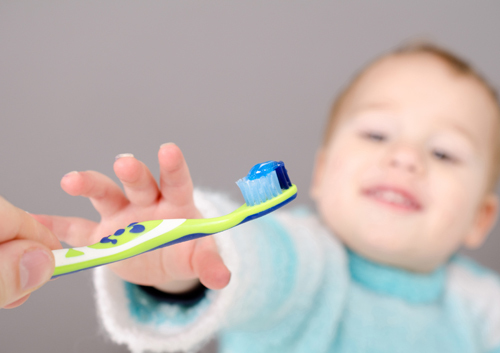 What kind of toothbrush and toothpaste should my child use? In addition to regular visits with Drs. Curry, David Stanley, Vogt, Bono, Lisa Stanley, and McKee, instilling good oral health habits in your child early on will ensure a lifetime of good dental health.